By most measures the U.S. housing market is still in a state of recovery, but reports that new foreclosure numbers are rising may add a darkening cloud to its long-term prospects. 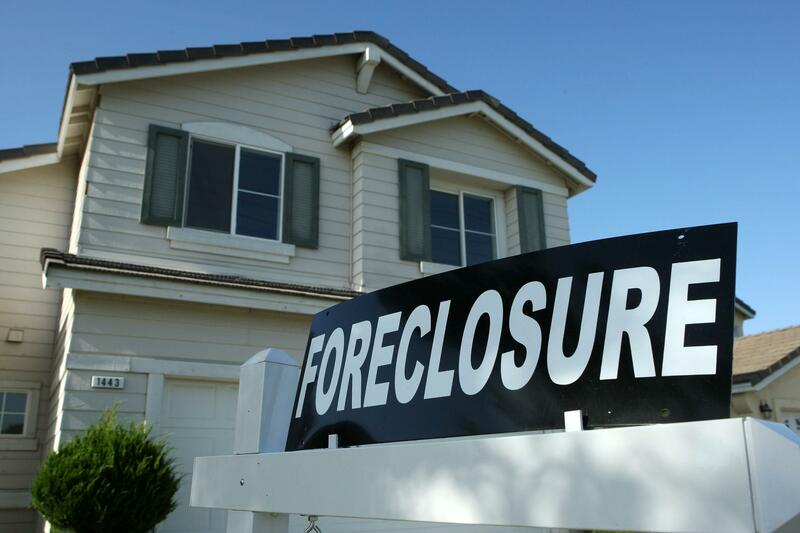 New foreclosures may be up 2.26% in February from the previous month, but analysts at the research firm also note that actual repossessions have dropped by 25%. Even so, government officials warn of foreclosure flare-ups and point to many states that have seen rapid ballooning in the number of new foreclosures, with some spiking as much as 300% over the last month. For more on this continue reading the following article from TheStreet.